Surprise the kids with this fun activity and help support the Pediatric Art Program at Memorial Sloan-Kettering’s Cancer Center. 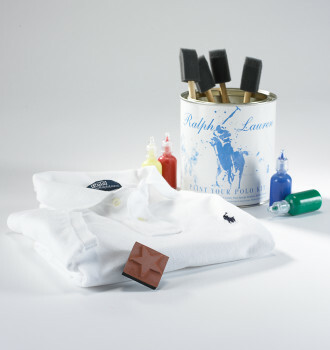 Ralph Lauren has fashioned a novel approach to charitable giving with the Paint Your Own Polo Kit. A fresh white Polo arrives in a custom Can that is stocked with non-toxic paints, sponge brushes and a rubber stamp. Friends since their college days at Harvard, Alexis Maybank and Alexandra Wilkis Wilson are young entrepreneurs who seized the idea of using the internet to reach a shopping segment they coined “aspirational” luxury buyers – those buyers who want luxury goods but cannot quite afford them. Utilizing their Harvard Business Degrees and work experiences between the two that included tenures at Ebay, AOL e commerce, Bulgari and Louis Vuitton, Maybank and Wilkis Wilson managed to raise over 5 million in equity funding and the interest of Kevin Ryan, founder of DoubleClick who provided additional seed money. 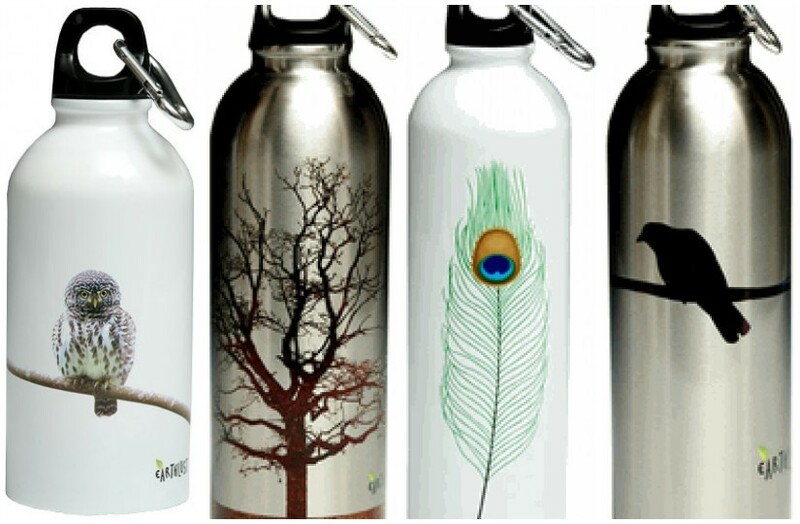 Gilt Groupe debuted last November as the online version of a New York Sample Sale – sans long lines and shoving. Gilt Groupe provides access to high-end designer fashions for Men, Women, Children and most recently luxury home goods at prices up to 70% off retail. What’s the catch? You must register for this invitation only shopping experience – the sales last only 36 hours and feature merchandise from a single designer. 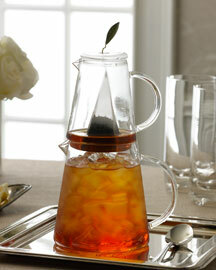 Sales are first-come-first served, so it is wise to log in early for the best selections. Recent sales included luxury merchandise from John Varvatos, Micheal Kors, Tibi, Valentino, Ralph Lauren and Kim Seybert Home. 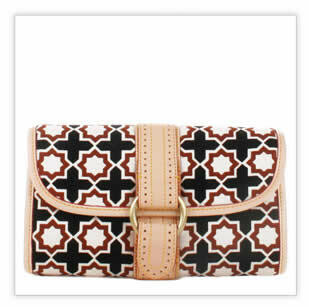 If your summer travel plans do not include a trip to Marrakech, you can still indulge your penchant for Moroccan inspired patterns with this clutch from M Z Wallace.